kiss4fashion: Need some extra good luck? Get a four leaf clover pendant! Need some extra good luck? 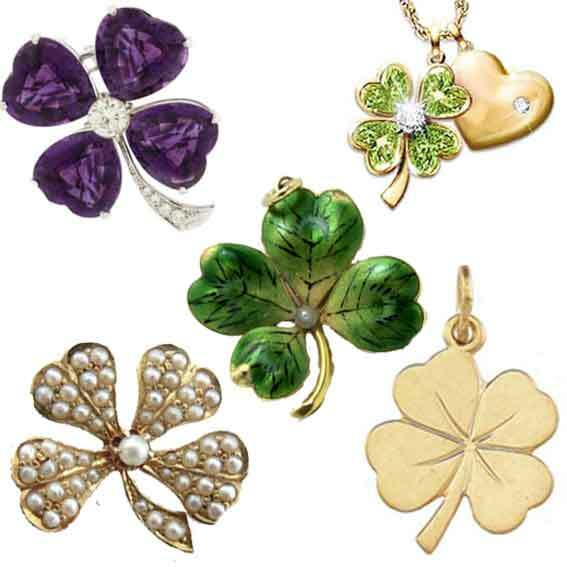 Get a four leaf clover pendant!